Ceremonies that bring us together with nature. Mysterious walks at the unexplored array of the south west coast of Portugal. Swimming in secret beaches that only locals know about. Yoga twice a day in a shala facing the hills. 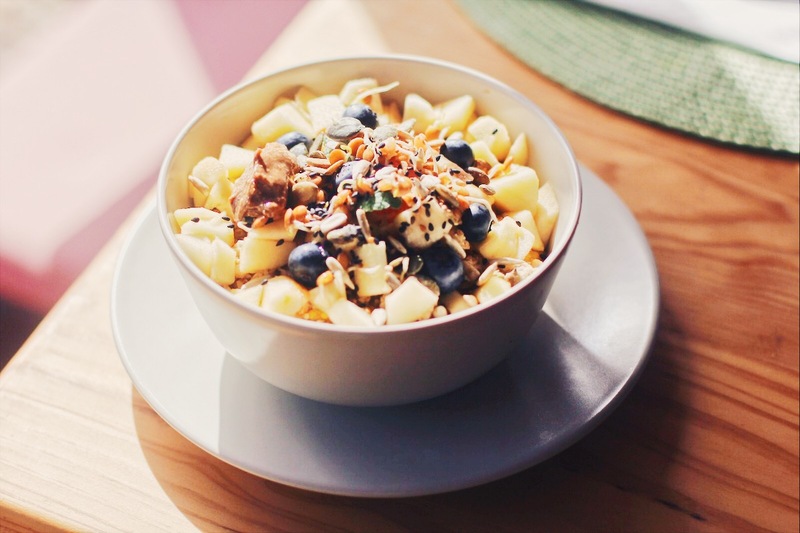 Healthy and nourishing food to feed the soul. Creative workshops that bring us together. 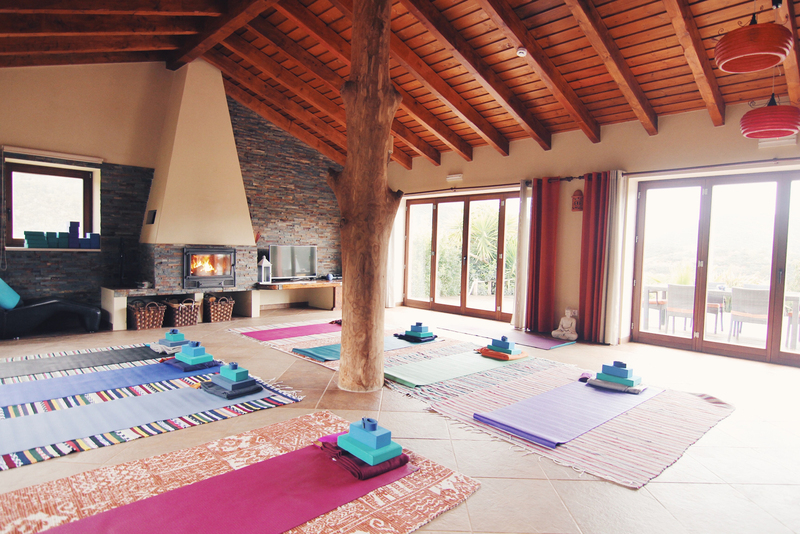 A yoga retreat that is more than just a yoga retreat. 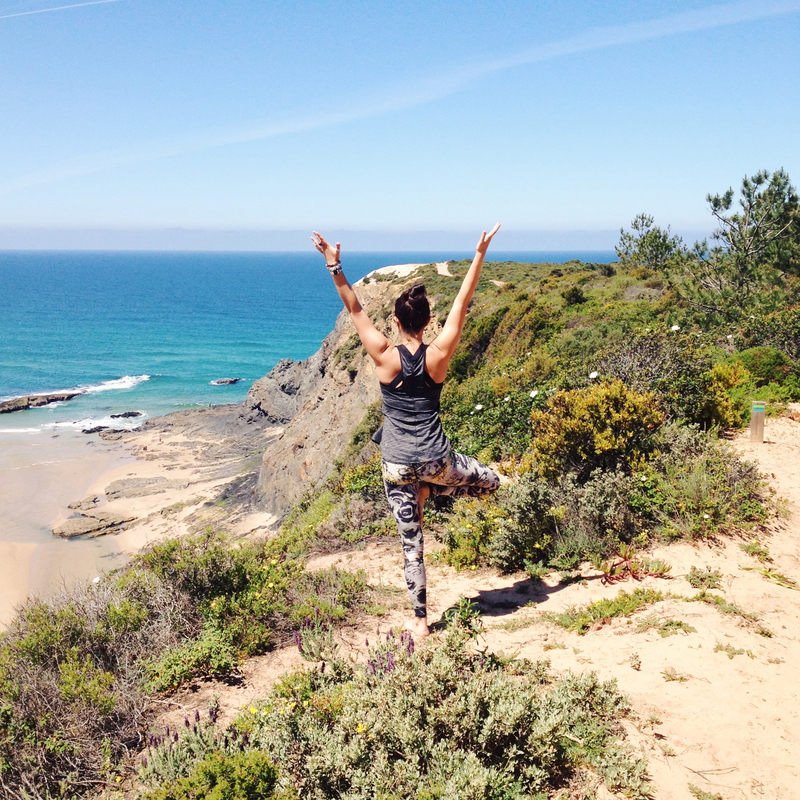 An exclusive magical yoga retreat with me. Too often we forget what is truly important and we end up making the life that we are living so in ordinary complicated, giving into the stress of the material world we live in. 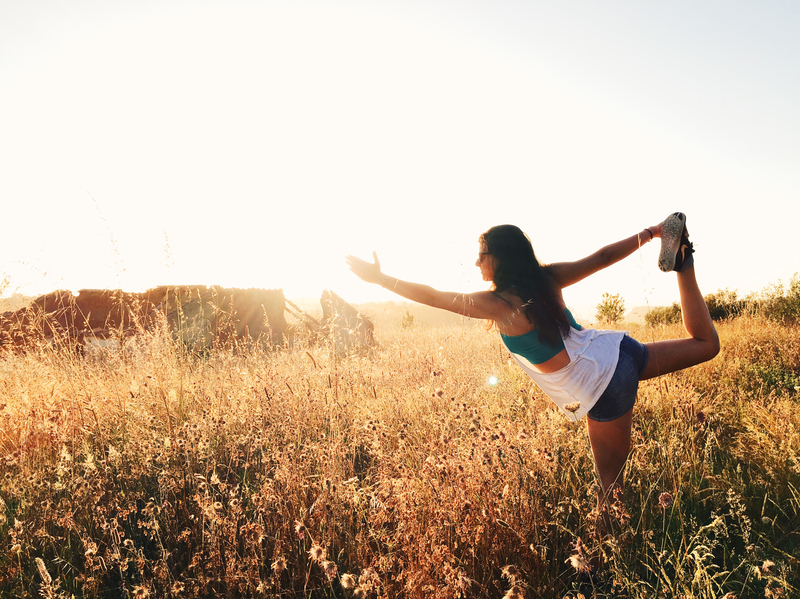 We just don’t take time for ourselves to really connect to our essence and we can get so stuck in our heads with work and worry that can be really hard enjoy ourselves and simply feel joy. 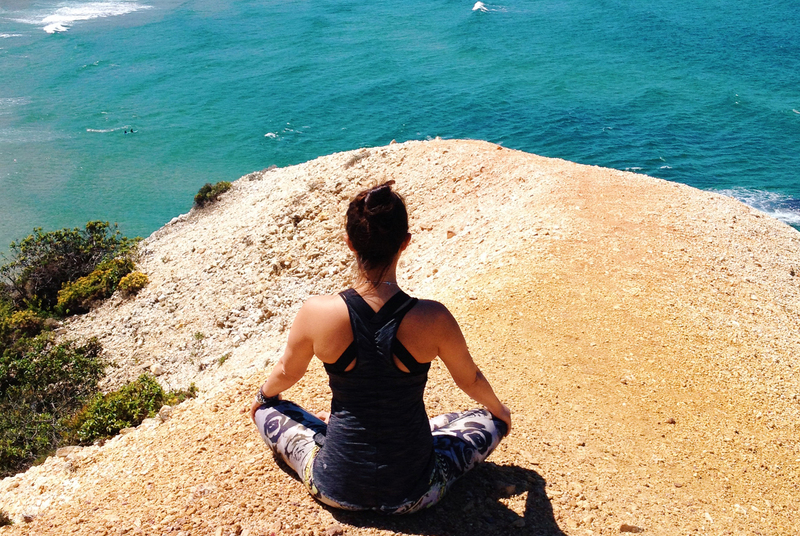 If this resonates with you, take the leap and join me on a healing journey in a unique eco resort in Portugal’s unexplored south western coast, the perfect location to disconnect from a busy life and tune into yourself. Welcome to Vida Pura, an eco-friendly and self-sustainable retreat centre located only a 15-minute drive away from the Odeceixe village and its marvellous beach, which aims to create a self-sufficient environment in the 5 elements of living (water, food, shelter, energy and waste management). They have a farm based on biodynamic principles where you find pure energy food. No packaging, no transportation. 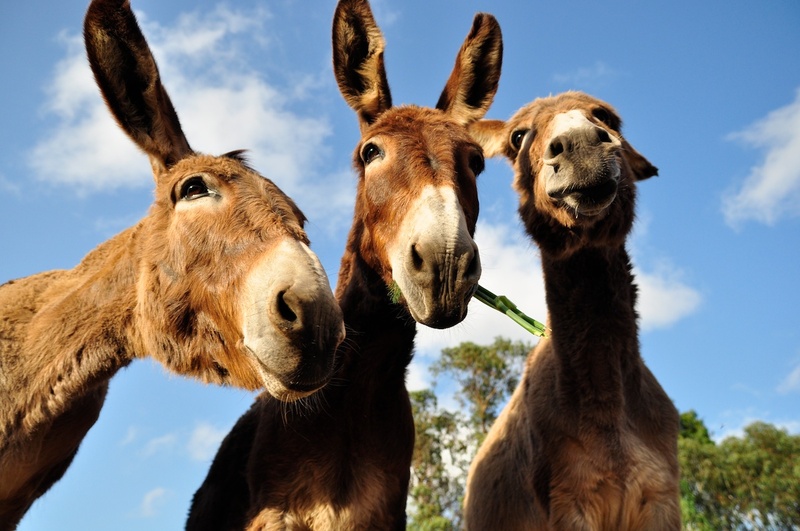 You also will find quite a few animals: 12 cats, three donkeys, three dogs, chickens, and ducks. Learn more about them on this inspirational video. The retreat always starts and finishes in the same way: with a shamanic ceremony to open the space for healing, to bring people together with themselves and the environment. 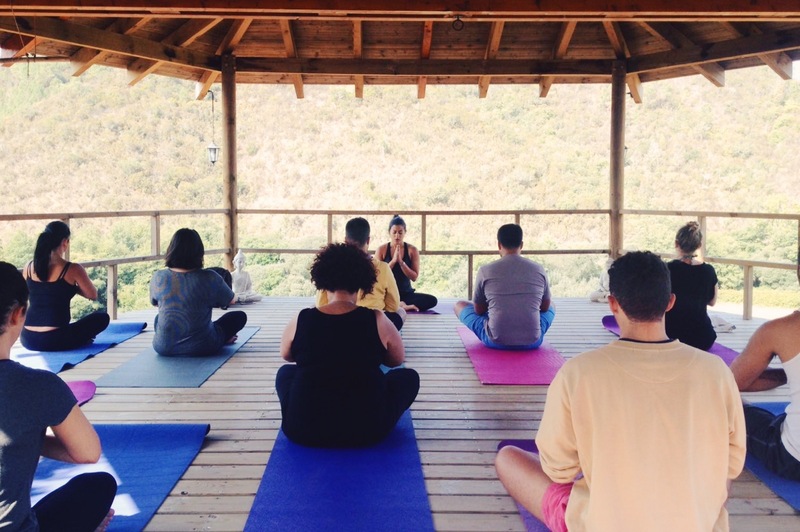 The yoga classes take place in a beautiful outdoor shala facing the hills where the soundtrack of nature is just enough. Through the lens of the 4 basic elements — Fire, Water, Earth and Air — we will be unlocking and opening your body and mind to the intuitive healing it needs. Each day we will work on an element, starting with an energising dynamic yoga practice (Mandala Vinyasa or Progressive Ashtanga aka Rocket Yoga) in the morning. Finishing the day with calming Yin Yoga and Meditation in the evening so you can restore and prepare for a good night of sleep. I also bring other healers to offer their expertise. 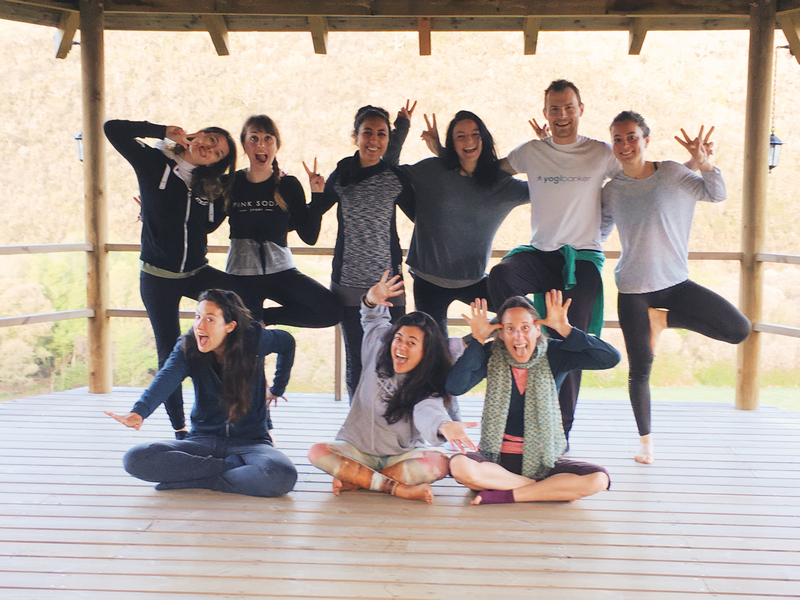 Through the yoga, sound healing, massages, the workshops, the great outdoors, open hearts, nourishing food, lots of laughter and openness, you will find the tools and space to connect back to you and to your creativity. 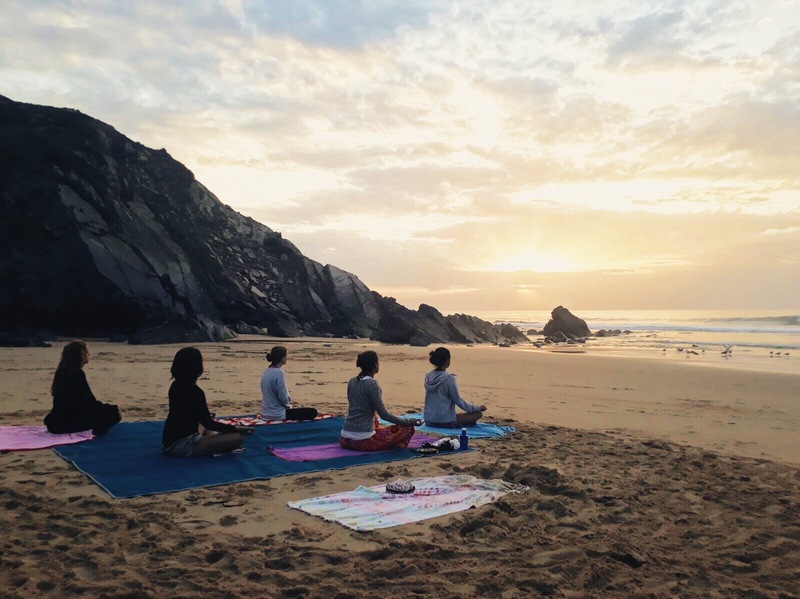 The time between classes is your “me” time where you can enjoy the beach, surf the Portuguese waves, paddle board or kayaking in Seixe river, go for walks on the very well known “Rota Vicentina” hiking trails, horse riding or to simply get a massage. If you choose to stay in the resort you can enjoy the sun, read your favourite book, feed the donkeys, walk in the surrounding valley or just journaling. Since I live in the area and it’s a very intimate retreat with only 12 people, I will show you around the “must go” places that don’t come on the tourist guides. The aim of this retreat is to facilitate a healing space for people to connect with themselves and the natural world. 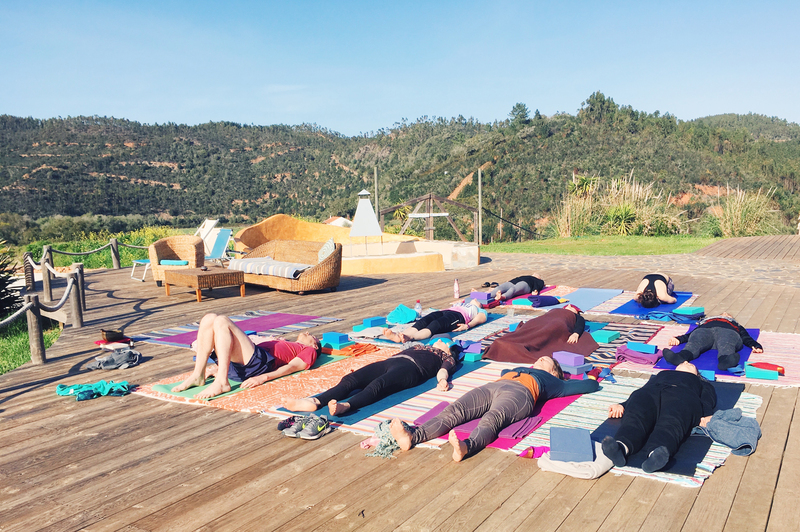 So, if you’re ready to take the leap, to trust, to reconnect and find the happiest version of yourself, join me on my next retreat at Vida Pura. April’s edition is already sold out, but you can join the next one, September 2 - 8. Bookings are now open with only 10 spots available and we are offering 10% off to all Backstage readers. To book simply e-mail me at hello@catlovesyoga.com and mention Backstage.